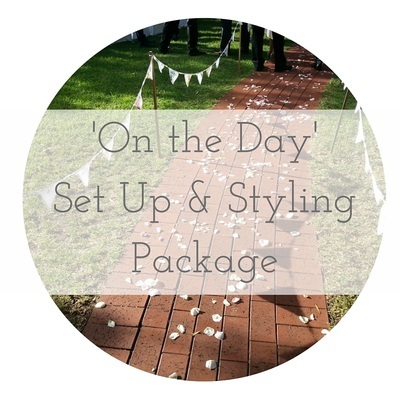 If you just need a bit of guidance putting your styling vision together for your wedding day, then this is the session for you! 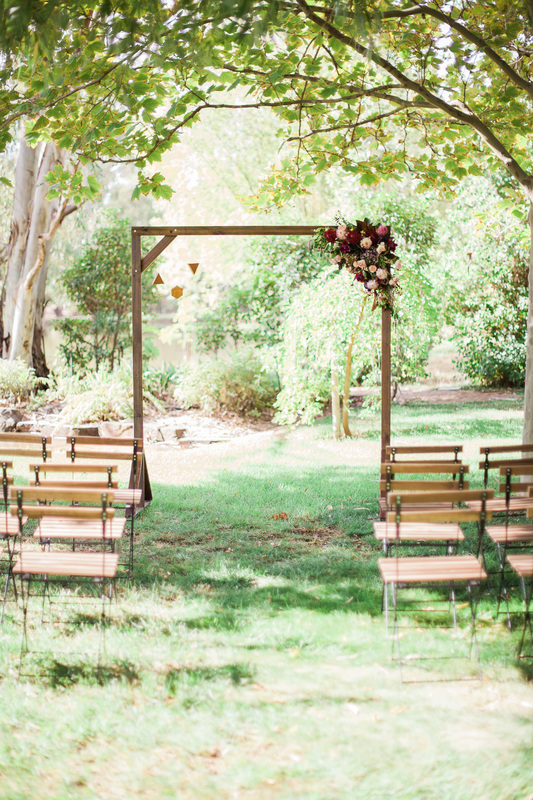 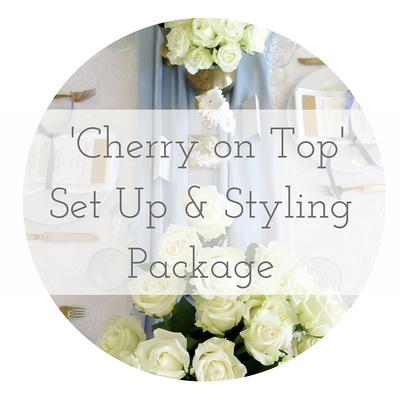 Perfect for the DIY bride that’s been ‘pinning’ up a storm but is feeling overwhelmed about how to actually put everything together without going overboard! 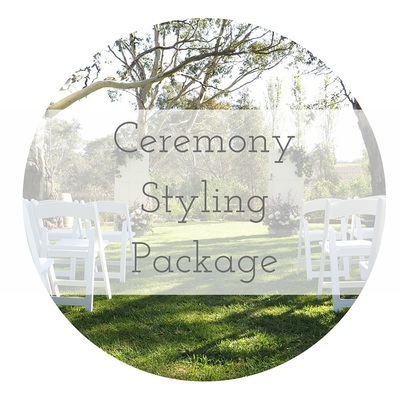 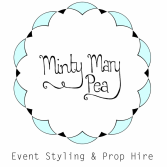 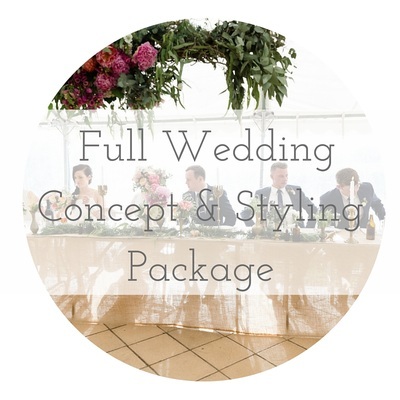 If you choose to book in another Minty Mary Pea styling package following the session, the cost of the styling session will be deducted from your styling package fee.